Dr. Dodson earned his Ph.D in history from the University of New Mexico in 2015. He earned his MA in history from The University of North Carolina, Charlotte and he holds a BA in history from North Carolina A&T State University. He is a Postdoctoral Teaching Fellow in the Roots of Contemporary Issues (RCI) Global History Program at Washington State University. Dr. Dodson’s book manuscript titled Fanaticos, Exiles, Spies: Revolutionary Failures on the U.S.-Mexico Border, 1923-1930 is currently under peer review with Texas A&M Press. His book traces the activities of Mexican exiles along the U.S.-Mexico border in their attempts to topple the regime of President Plutarco Elías Calles (1924-1928), as well as the spies that the Mexican government used to neutralize the threats posed by those exiles. 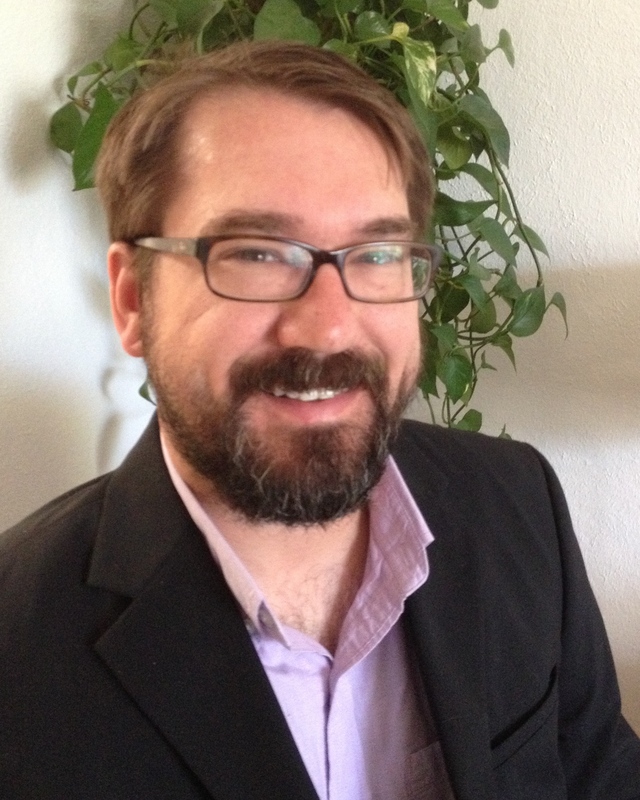 Dr. Dodson’s current research examines bureaucratic attitudes toward public urban spaces in Mexico City in the 1920s and how those attitudes changed in the 1940s and 1950s as succeeding governments sought to institutionalize the gains of the Mexican Revolution. The nineteenth- century scientific advisors (cientificos) to the dictator, Porfirio Díaz, adhered to global trends that sought to purify the environs of major metropolitan population centers. Postrevolutionary governments inherited these projects from their predecessors, but also sought to break with the dictatorial past and approach urban planning with a new revolutionary urgency. Dr. Dodson’s upcoming research seeks to understand how revolutionary city planners shaped the attitudes and approaches to urban spaces in conjunction with health and hygiene initiatives in Mexico City from the 1920s to the 1950s. Dr. Dodson’s teaching and research interests include nineteenth and twentieth-century Mexican history, specifically the period of the Mexican revolution, 1910-1940. Other interests include the history of the U.S.-Mexico border, U.S.-Mexico diplomatic relations, environmental history, transnational history, the history of the Mexican Catholic church, gender and cultural history. For Fall 2017, Dr. Dodson is teaching HIST 105/305: Roots of Contemporary Issues and HIST 432: Twentieth-century Latin America. He also teaches HIST 331: Latin American Culture and HIST 230: Latin America in the Colonial Period.